The World Protection Group has had a very specific and focused service offering across Mexico since 2007 given its high security risk. Executive protection in Mexico falls under our international travel security practice. Trained and vetted Mexican-national close protection agents with permits to carry handguns, shotguns and MP5s for particularly high risk details. Permits to carry MP5s are obtained from the government with evidence of need. Bilingual US agents trained on every detail to oversee interface and client requirements between the client and close protection agents. Agents deployed out of Mexico City to any region of Mexico. 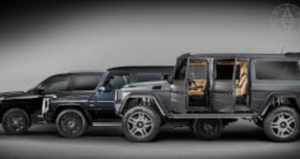 T he World Protection Group has an exclusive relationship with TPS Armoring, with offices in Mexico City and Guadalajara, to provide our clients with armored cars. 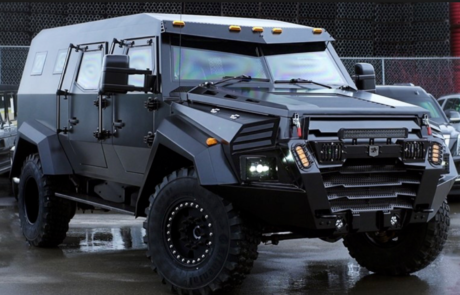 TPS is a manufacturer of vehicle armoring systems used primarily by government officials and private individuals and is known for its superior quality and ballistic performance. Level 5 – Terrorism: protects from assault weapons and high power attacks that might include grenades, M-16s and AK-47s. Specialized in Mexico Executive Protection and Dignitary Protection training, we offer highly-customized training that covers all aspects of an executive protection detail in Mexico, with special emphasis on Advance Work. Our global network of instructors allows us to effectively teach while maintaining respect for the culture and skill level of our client. Our work begins with assessment and development of the vision for the client and ends with mentoring and the implementation of sustainable practices. The World Protection Group provides training from 1-day course increments to full time 90-day course rotations. Our clients include high net-worth families, corporate security departments, sovereign governments, US law enforcement and Mexico security professionals. Fill in the contact form below to discuss your security needs in a free, private consultation with a Mexico security expert at the World Protection Group.